And then there were four. Mississippi bounced TCU out of the tournament with a 6-4 win in an elimination game, and now gets a rematch with Virginia on Friday. How did the Rebels eliminate one of the two national seeds to make it to Omaha? Well, certainly some strong relief pitching and some clutch hits helped extend Mississippi's season -- something that has become a familiar refrain for the Rebels. In all three of its CWS games so far, Ole Miss has taken the lead in the seventh inning or later. Let's see who were Thursday's top performers, and helped Mississippi come out on the winning end of another close game. 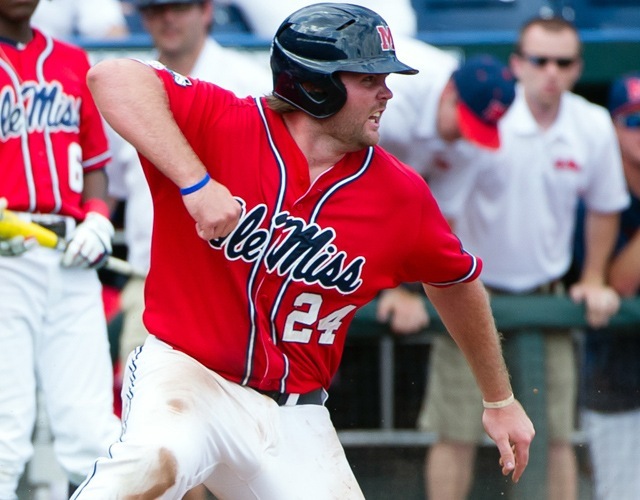 The Ole Miss designated hitter is in the lineup to drive in runs, and that's certainly what he did Thursday. Will Allen, normally the starting catcher, went 3-for-5 and three RBI, while also scoring a run. Oh, and he also broke a 4-4 seventh-inning deadlock with a first-pitch single that plated Auston Bousfield. From that point on, the Rebels never looked back. Not bad for a guy who had been hitless in his first two CWS games. Maybe the switch to designated hitter helped spark something. "It gives you a little more time to watch the pitcher, see what he's doing, tendencies like that," Allen said of designated hitting. "Whereas if I'm catching, regardless of good at-bat, bad at-bat, I'm right back in the game and I've got to play defense." Allen teamed up with Sikes Orvis to give the Rebels a pretty dominating 1-2 punch in the 4-5 spots in their lineup. 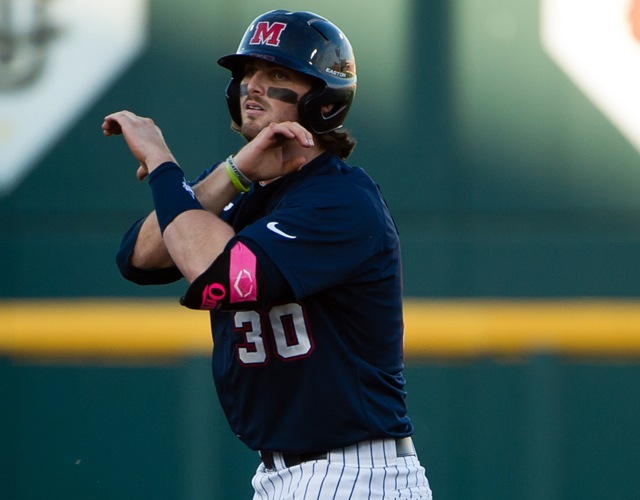 Orvis drove in two key runs, with the second giving Ole Miss some breathing room in the ninth by driving in Allen with a double down the left-field line. His first RBI helped take back the momentum from TCU when, in the fifth inning, he drove in Bousfield to give the Rebels a 4-3 lead right after TCU had rallied to tie the game at 3. "It just shows how tough this team is," Orvis said of Ole Miss taking the lead after TCU had tied the game. "It's hard to keep us down. We keep coming."